Wasp control can be very dangerous as wasp stings can cause a highly allergenic reaction and can send an individual into anaphylactic shock whereupon death can result if emergency measures are not taken immediately. so leaving wasp removal to the experts is the safer choice especially if the person attempting it has never been stung by a wasp before and is therefore unaware of the effect the wasp venom may have on them. Wasps inject a tiny amount of venom when they sting and enzymes within the venom break down cellular membranes and decrease blood flow, resulting in a localized and lingering pain for most people. 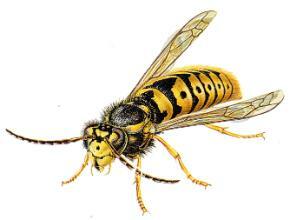 Allergic people, however, develop antibodies to the venom when they are first stung. Subsequent exposure to the venom activates these antibodies and triggers an allergic reaction. Based in South East Cornwall and covering the Westcountry. NPTA trade associated and insured, we pride ourselves in providing a professional service at an affordable price. 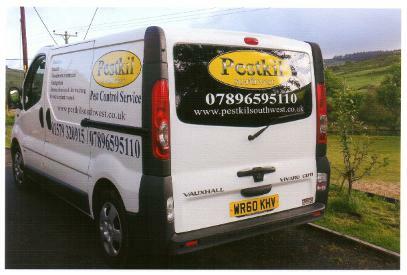 Pestkil Southwest offers a rapid response to your pest problems with qualified, experienced staff so you can be sure the situation is under control. Whether you have a household problem, you are a small business or are a large organisation requiring contract service, we are here to help. With international technical backup, we have the knowledge to offer you the solutions to protect your premises. It pays to have preventitive measures in place. We provide a high level of control at an affordable price, including free servicing of fly machines. 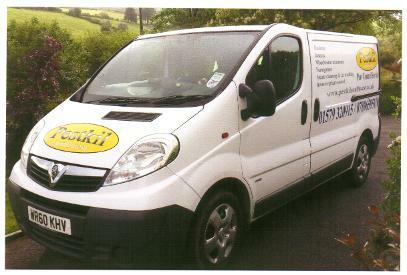 Our service offers you protection 24 hours a day 7 days a week, giving you peace of mind that pests won't cause you problems and help is only a phone call away. We provide a minimum of 8 visits annually with free weekday call out, usually within 24 hours. Our service is backed by duplicated reports for every visit, detailed H & S and a bespoke folder with a certificate for every contract Client. 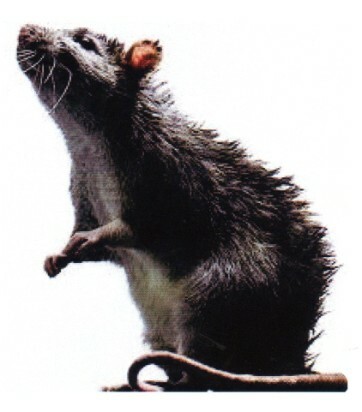 We can provide an impartial report from a independant pest control company for submission to your auditors at an excellant price. Our high temperature pressure steam machine service is designed as an alternative to insecticides when used within enclosed environments. Allergy sufferers, the elderly or Mum's-to- be may be at risk or in situations when parents do not wish young children to be in close contact with modern chemicals. We offer a unique service of combined carpet cleaning and professional fumigation with a certificate. This system is 100% natural! Just ask...we're here to help !